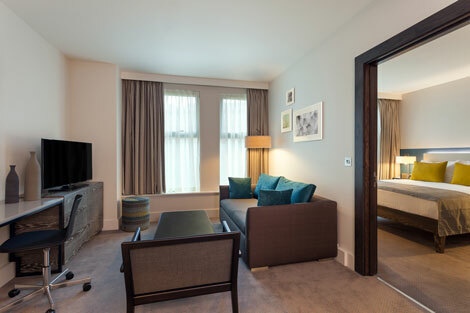 Intercontinental Hotels Group has opened its second extended stay property in London. 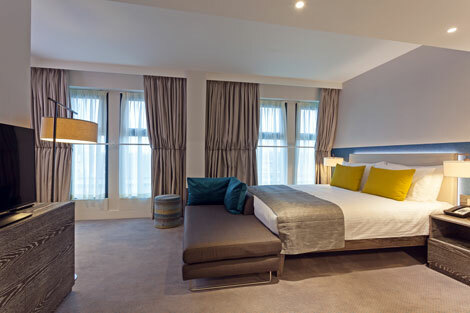 The new-build Staybridge Suites London Vauxhall is part of Albert Embankment’s Spring Mews development project. Each suite at the 93-suite hotel features fully-equipped kitchens, LED TVs, large work areas and free wifi. Guests have use of a gym, business centre, laundry room and access to The Pantry, the brand’s own convenience store that is open 24 hours per day. There is also a complimentary full breakfast buffet and a social evening reception three days a week. 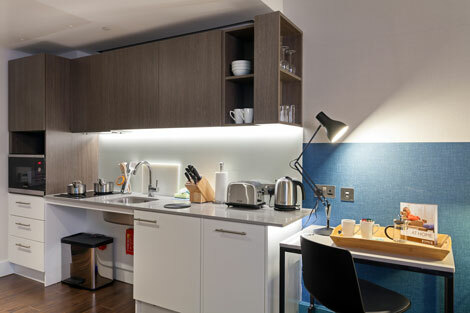 Staybridge Suites London Vauxhall is operating under a franchise agreement with new owner Spring Mews Ltd, a subsidiary of CLS Holdings plc, while the hotel is managed by Cycas Hospitality, who also manage Staybridge Suites London Stratford City and Staybridge Suites Liverpool. In September, IHG announced a new Crowne Plaza property will open nearby on Albert Embankment in spring 2015 (see news, September 24).